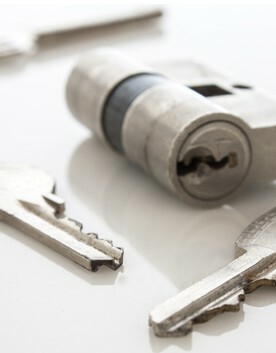 We've a proven track record as an emergency locksmith service and we now do Boarding up and glazing. Fixed price quotes - no call out charge - all work guaranteed. Here since 1998, working to Association of Chief Police Officers (ACPO) policy. 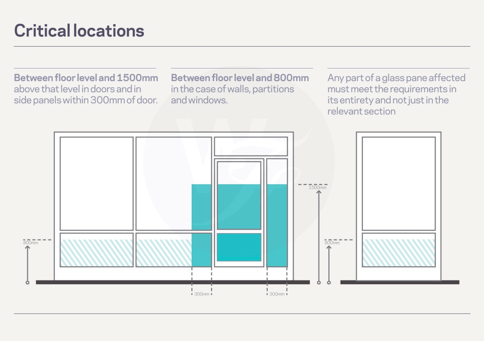 All systems fitted and maintained to current British Standards. Emergency helpline available 24 hours a day, every day of the year. 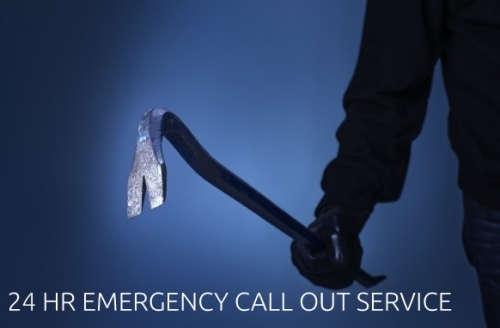 Our 24hour emergency call out, non-destructive form of entry for lock out situations. 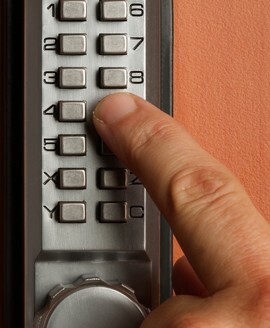 We repair and/or replace multipoint locking. 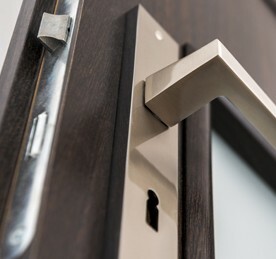 Doctor Locks offer a comprehensive range of locks, handles and other hardware in a variety of styles. 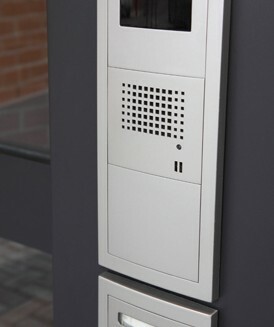 For more sophisticated forms of entry Doctor Locks off full Access Control Systems. For added security to communal areas. Code and Mechanical selection of locks cover entry level light duty locks with a comprehensive range of functions to heavy duty locks. Called this guy out reluctantly as it was Christmas Day . My daughter had snapped a key in our front door and we could not lock it. Really pleased with the service and the cost was really good even though it was Christmas Day. 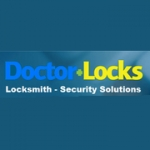 Doctor Locks provided myself and my husband a first class service. We were locked out of our house in an emergency at midnight - Doctor Locks attended our house within 1 hour and carried out the job. Could not have been happier!